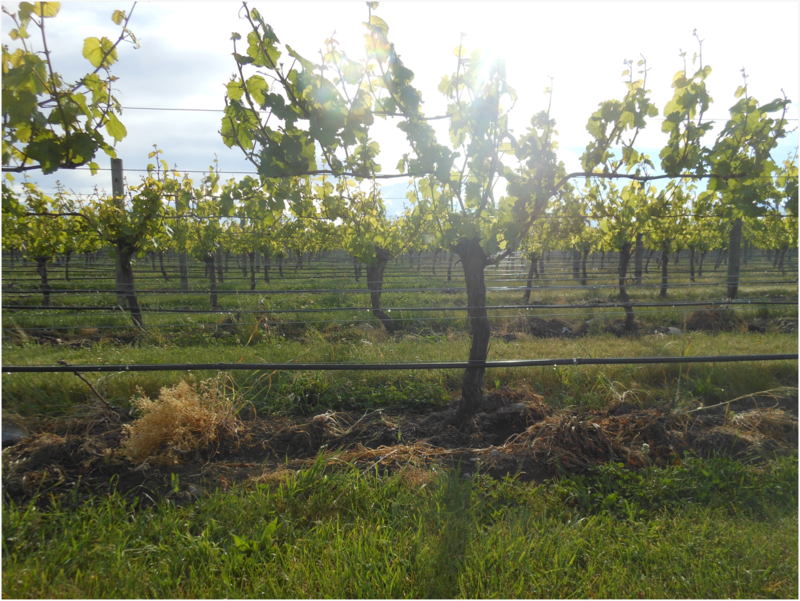 For two weeks in November, while I was traveling by myself, I stayed in Renwick, right outside Blenheim, the center of South Island wine country. I stayed on a small vineyard owned by Janet and Brent Nicholson. In exchange for a room and food, I helped them weed their plot of grapevines. In bunches among the hungry vines. Of the sun stretching taut. Limes pickled and labor preserved. ‘til the bell strikes two. Pulls me 17 hours away: home. A place I’ve been before. Unable to taste the fruits of my labor.